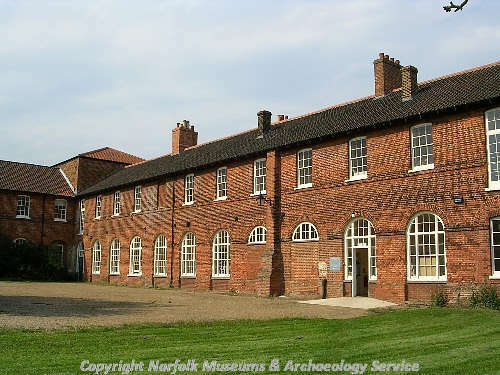 The 18th century former workhouse in Gressenhall. This wing is now the offices of NLA. Copyright Norfolk Museums & Archaeology Service.